The last Saturday in March is Mangonui’s Annual End of summer festival. 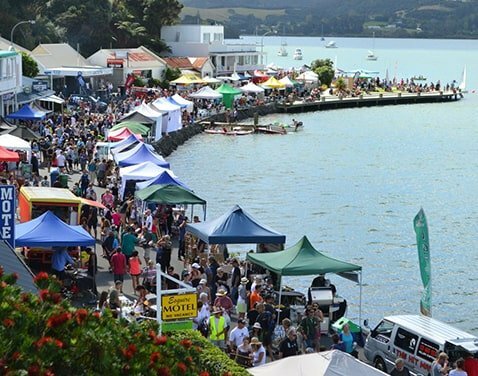 The Mangonui Waterfront Festival takes place along Waterfront Drive. 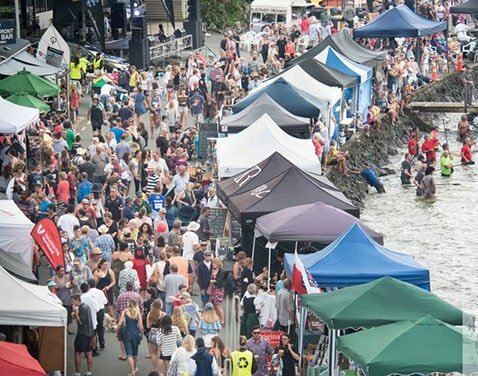 This Mangonui event is a celebration of locally produced food, art and music and our small seaside village comes alive and well worth a visit.